Men's Derby shoes are timeless footwear that brings versatility to your wardrobe. 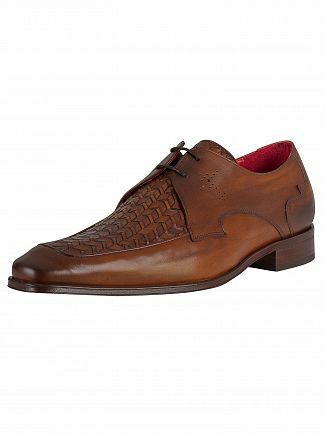 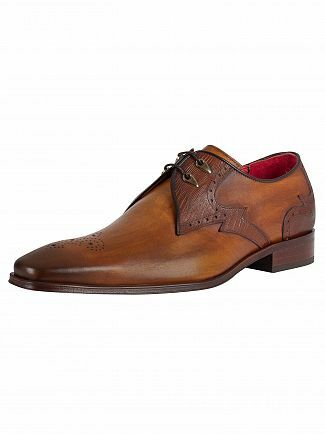 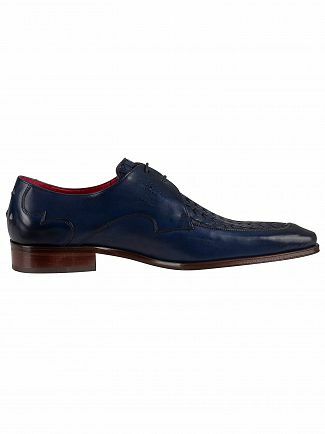 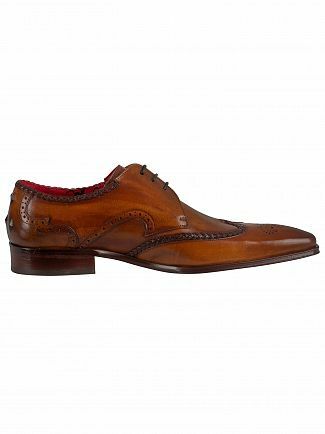 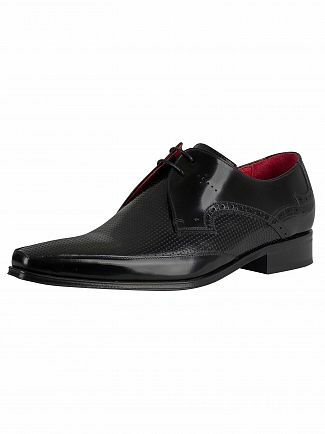 Derby or Gibson shoes, are the opposite to Oxford shoes where the fastening of the shoe is stitched on the top at the front, thereby creating a wider opening where the laces are. 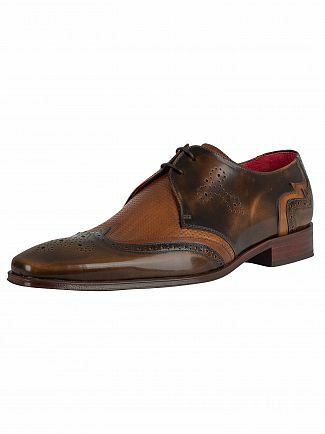 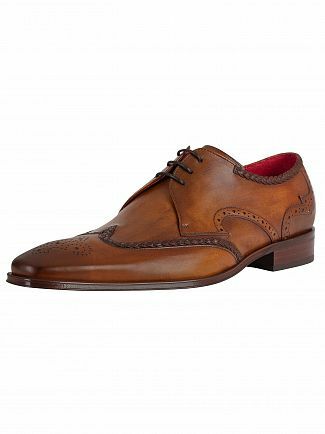 Derby shoes are a great alternative to Oxford shoes and provide a fantastic combination of comfort and sharpness. Take a look at Standout's collection today and take advantage of free standard delivery.